With the boom in connected devices came the boost of new services and users are trying out new apps and services like never before. In this competitive market, when consumers buy a new product or service they expect a high-quality user experience from day one. This is why it's become crucial for device and application vendors to ensure the quality of their offerings before every launch. Ericsson (NASDAQ:ERIC) has now introduced its Device and Application Verification service to meet these needs. Up until now, only smartphones have been tested by the company in this way. With the introduction of the Device and Application Verification service, it is now possible to verify the quality of applications and machine-to-machine (M2M) devices too. The proven approach ­taken at Ericsson's Experience Labs (which are equipped with the most innovative technology) all over the world helps vendors make devices more network-friendly and enables operators to make networks more device-friendly. It also reduces lead times and verification costs. By connecting to an operator's live network, Ericsson's Experience labs help vendors verify device and application performance to meet the operator's validation and acceptance tests. Ericsson's automated verification tools help to accelerate the process to ensure that devices comply with regulatory, international and specific network requirements. 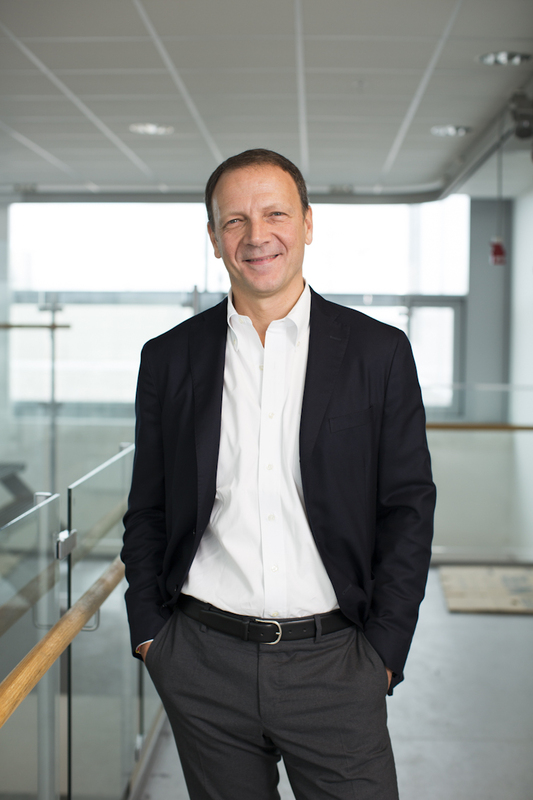 Paolo Colella, Head of Consulting & Systems Integration at Ericsson, says: "Members of the Networked Society are embracing connected devices and apps to get things done on the go and make their lives easier. Here, device and application vendors have a lot to gain, especially when it comes to providing users with a high-quality experience of seamless, hassle-free services. Ensuring readiness before launching new devices and apps can also help build customer and brand loyalty, and attract new users." It's not only terminals and smartphones that can be tested through the Device and Application Verification service, but also M2M products and customer-premises equipment. Any type of device or application can also be verified automatically, and certain KPIs may be monitored - for example, signaling load, data load and battery consumption. Device and Application Verification is an integral part of Ericsson's vision for the Networked Society in which the number of connected devices will increase, providing new services for people in all walks of life. It will become increasingly important for both vendors and operators to stay competitive and deliver high-quality services and a positive network experience.